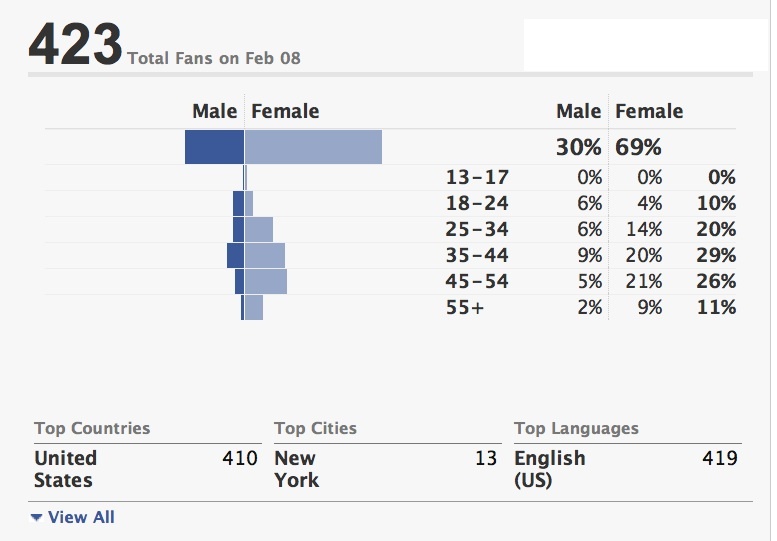 Facebook taught us that we need to have a female presence on our site. We didn’t feel we were meeting the needs of our most loyal readers and commentors. So now we are bringing a woman career expert on board. Slowly over the next month we will introduce a new face in the ILostMyJob.com’s family. Look in the future for updates about this wonderful addition to our career expert stable. We are making these changes to keep up with our friends, followers and visitors. Here is a prime example of where we see the the need. If you found this an interesting post please comment and tell us what else you think we should do to help you in the job search. Previous A Decade of American Unemployment. Have you been affected?